Originally from Atlanta, Clayton English is a stand-up comedian, actor and writer. 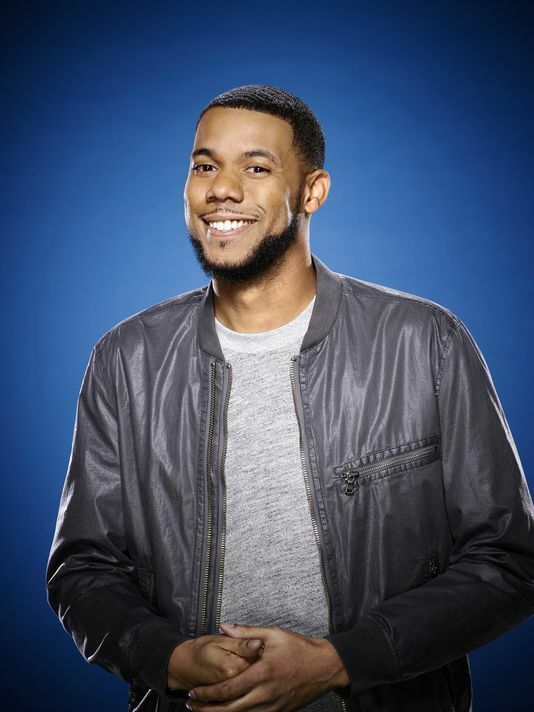 Most recently known as the winner of NBC's LAST COMIC STANDING in 2015, Clayton is currently headlining clubs, colleges, and festivals non-stop throughout the country. Clayton has also featured for comedy greats including Dave Chappelle and Bill Burr and was named a New Face at the Montreal JFL Comedy Festival. Clayton made his late night standup debut on LATE NIGHT WITH SETH MEYERS and is recurring in LOVE on Netflix. He also guest stars in an upcoming episode of BROOKLYN 99. Clayton recently wrapped production on THE WAR WITH GRANDPA, starring Robert De Niro, Uma Thurman, and Christopher Walken.